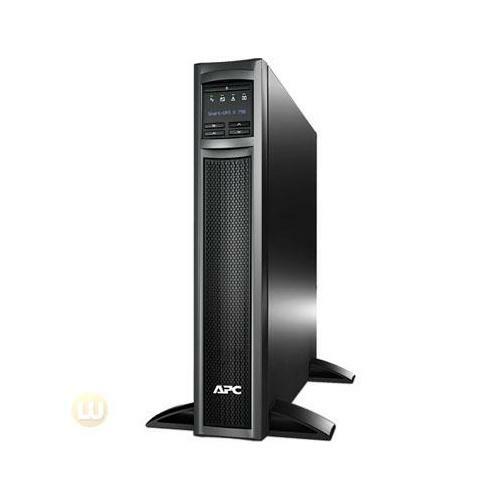 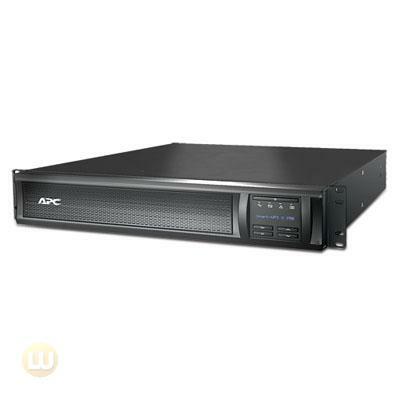 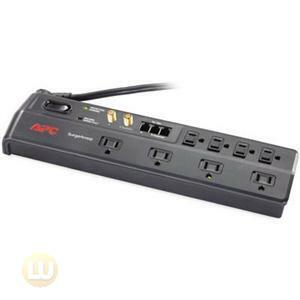 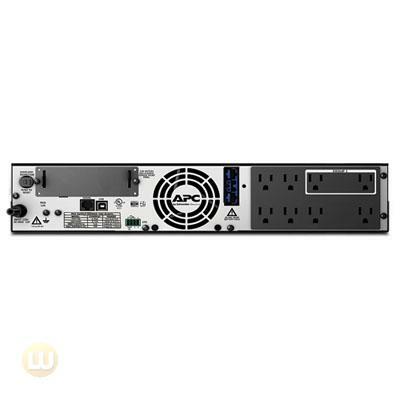 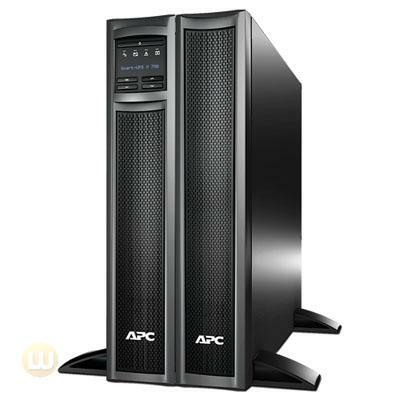 APC Smart-UPS X 750 VA Tower/Rack Mountable UPS is the most popular UPS in the world for servers, storage and networks. 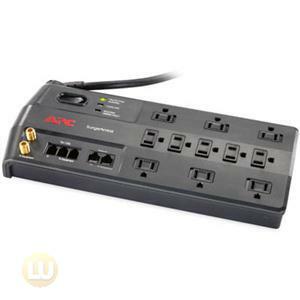 Trusted to protect critical data and equipment from power problems by supplying clean and reliable network-grade power. 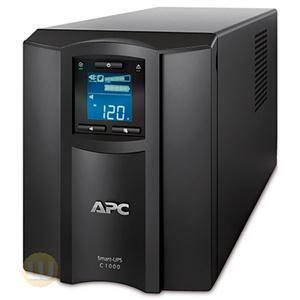 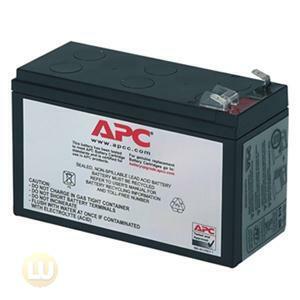 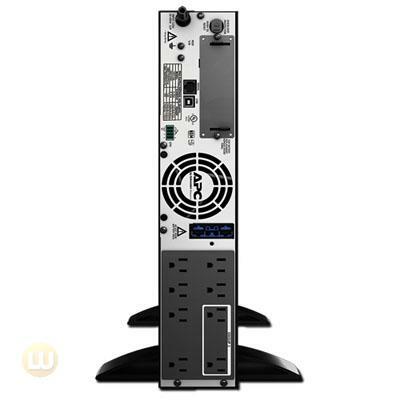 In addition to legendary reliability and manageability, this UPS has extremely high efficiency at low, medium and high load levels making it ideal for today's multi-core or virtual servers that have varying load consumption.